While we were in town, we also took the opportunity to swoon at Liverpool’s magnificently refurbished Central Library. I’ve published a set of photos from our day out on Flickr. As Britain and Ireland continue to swelter in unseasonably hot summer sunshine, hidden landscapes are being revealed. I’m really enjoying rock-poet Patti Smith’s Instagram photos. A highly personal celebrity social media feed, with some wonderful images. A friend of mine once made a prize-winning short film inspired by the phenomenon. Now video documentary maker Matthew Bate asks what’s behind the urban meme of shoes hanging from overhead wires? Kathryn Hughes is unconvinced by the strange cult of Emily Brontë and the ‘hot mess’ of Wuthering Heights. In On the Moor, I describe Wuthering Heights as a ‘highly enjoyable train-wreck’—although, as a local, I might be a little biased. 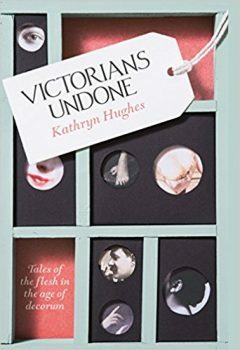 Despite a marked lack of train-wrecks, I recently enjoyed Kathryn Hughes’ own book Victorians Undone (see Reviews section below). We all know modern astronomy is proper science, while modern astrology is proper nonsense. But, as historian of science Thony Christie explains, throughout much of their history, the two were practically joined at the hip. What ancient DNA says about us. How David Reich’s pioneering study of ancient DNA is set to revolutionise our ideas about human migration and identity. South America’s Otherworldly Seabird. To save the tiny South American storm petrel, scientists are venturing to its secret home in the Atacama Desert—and sticking their noses into a lot of stinky holes in the ground. Tales of the flesh in the age of decorum. 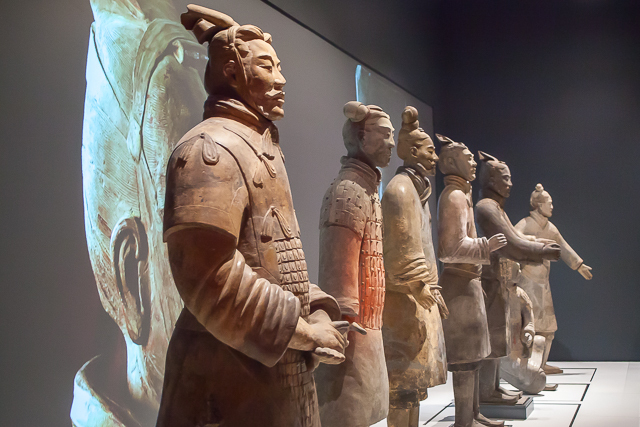 A warts-and-all approach to history, with a particular emphasis on the warts. You’ll never look on the young Queen Victoria in the same light again. 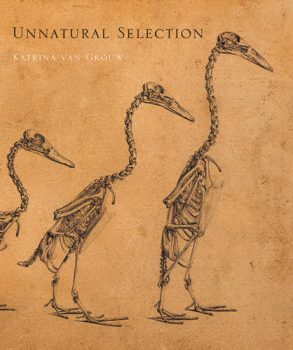 Art meets science in this stunningly illustrated coffee-table book about the selective breeding of animals. An enjoyable exploration of Charles Darwin the experimeter. 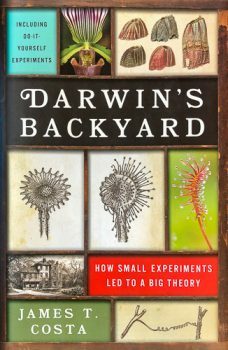 Find out how and why Darwin carried out his long-term experimental research programme into such diverse topics as: barnacles, the dispersal mechanisms of plants, and the intelligence and actions of earthworms. I recently sent out the first edition of my Friends of Charles Darwin newsletter. The format bears an uncanny resemblance to this Rich Text newsletter, but the content is decidedly Darwin-focused. You might like to subscribe. I also recently wrote about the rough patch in our garden, and the delights of going camera-less. I hope you’re managing to cope in this ridiculous heat. 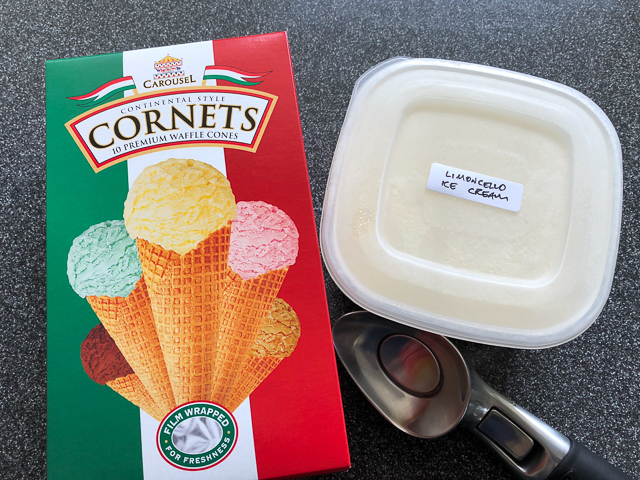 Now, if you’ll excuse me, I’m off to make another batch of limoncello ice-cream. Here’s the recipe. You can thank me later. ← Newsletter No. 13: Bramblings!